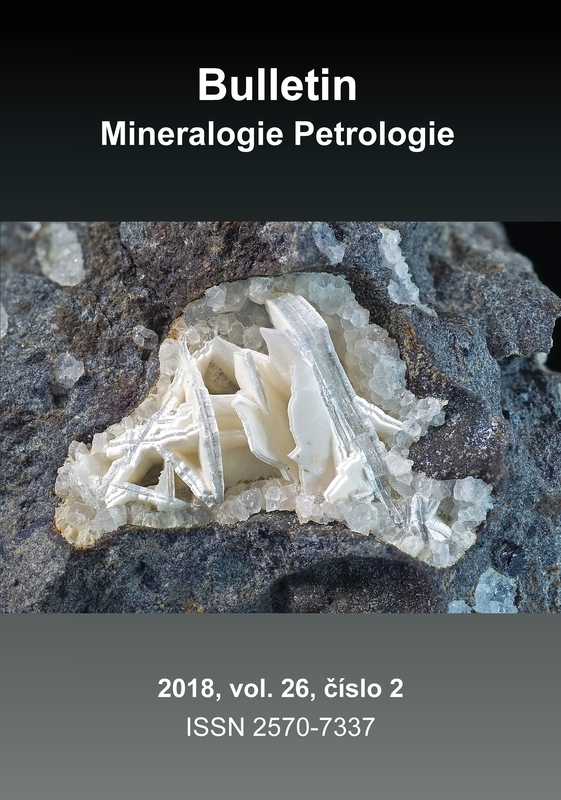 The "Bulletin Mineralogie Petrologie" is published by Mgr. Jiří Sejkora, G-box, Slezská 62, Praha 2 (IČO: 610 43 877) in cooperation with GM 21 s.r.o. (Prague), Department of Mineralogy and Petrology of the National Museum (Prague) and Slovak Mineralogical Association (Bratislava).